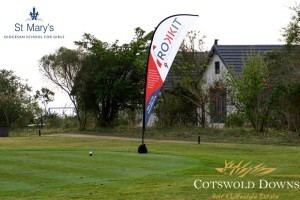 Rokkit Digital Agency was proud to support the St Mary’s annual golf day, held at the renowned Cotswold Downs Golf Course in Hillcrest, on Thursday, 13 August. The golf day forms part of St Mary’s annual fundraising efforts, with a percentage of all the funds raised donated to the 1 000 Hills Community Helpers Charity whose mission is to alleviate the suffering of the elderly as well as children in the Inchanga, Fredville and surrounding areas. With an emphasis firmly on fun, the event continually proves to be a popular event on the calendar for golfers of all skill levels, although that’s not to say that a bit of friendly competition was not had by all who took part. With fantastic prizes on offer, the day was once again a huge success and we would like to thank St Mary’s for inviting us to participate. 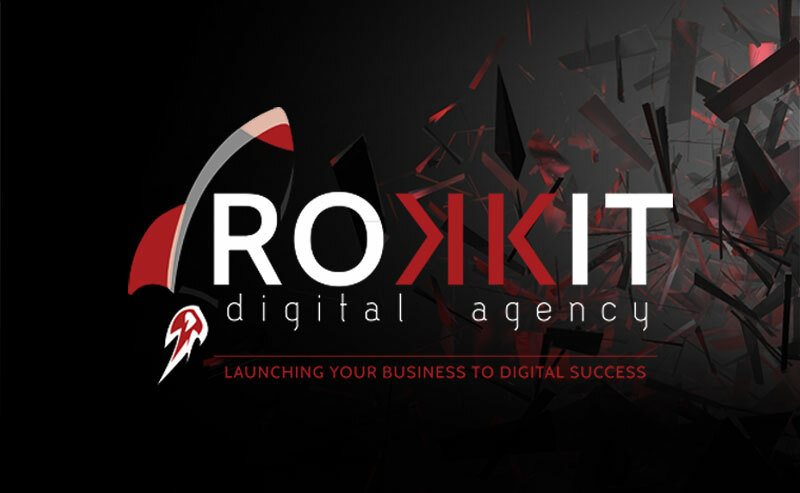 Sadly no hole in one’s were recorded by any of the Rokkit team, although you can be sure we’ll be polishing our skills for next year’s event.